Learn more about the regions of the world where our wine comes from. 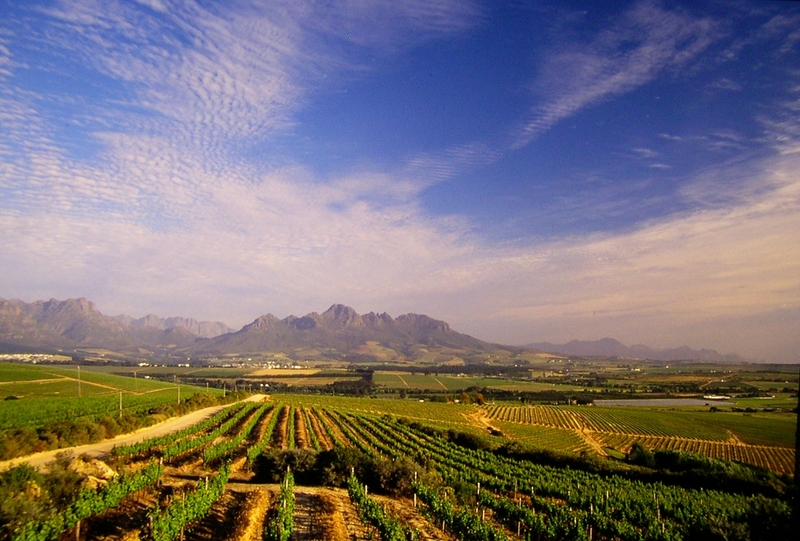 These South African wines originate from Stellenbosch, Wellington, Robertson, and Caltizdorp in the Western Cape. 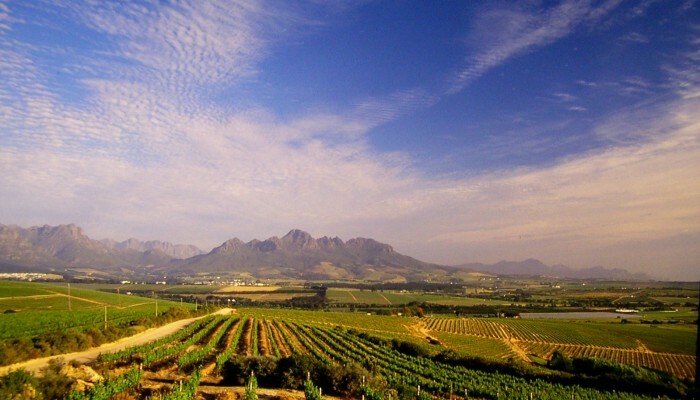 The Western Cape is considered the premier grape growing and wine producing region of South Africa and has produced some of the world’s most outstanding wines. This region has a Mediterranean climate. The mountain slopes and valleys form the ideal habitat for the wine grape ventures, whose products have given pleasure to lovers of wine for many centuries. Long sun-drenched summers ensure grapes with enough sugar to provide excellent wines year after year. Wet winters with cool sea breezes and optimum temperatures create ideal conditions for superb quality. 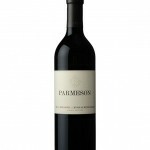 Our featured wines have a bold richness in aroma and a superior balance of complexity and structure. There are 20 wine regions in Italy and they correspond to Italy’s 20 political regions. Wine grape growing takes place throughout the entire country. With Italy’s long north-south peninsula, each Italian wine region benefits from the micro-climates assisted by the exposure to the seas. Italy has a wide range of altitudes and a variety of soil conditions as well. Italy’s wine regions are defined by certain government designations. These designations are based upon the growing and production requirements in that area. The idea is that more rigid requirements will produce higher quality wines. Denominazione D’Origine Controllata E Garantita (DOCG): A category for the most prestigious subregions in the DOC. 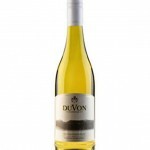 Distinctive style, appellation reputation, and commercial success are the additional criteria. 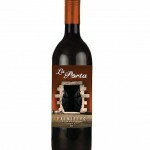 Spanish wines are wines produced in the southwestern European country of Spain. Located on the Iberian Peninsula, Spain has over 2.9 million acres (over 1.17 million hectares) planted—making it the most widely planted wine producing nation, but it is the third largest producer of wine in the world, the largest being France followed by Italy. This is due, in part, to the very low yields and wide spacing of the old vines planted on the dry, infertile soil found in many Spanish wine regions. The country is ninth in worldwide consumptions with Spaniards drinking, on average, 10.06 gallons (38 liters) a year. The country has an abundance of native grape varieties, with over 400 varieties planted throughout Spain though 80 percent of the country’s wine production is from only 20 grapes—including Tempranillo, Albariño, Garnacha, Palomino, Airen, Macabeo, Parellada, Xarel·lo, Cariñena and Monastrell. Major Spanish wine regions include the Rioja and Ribera del Duero which is known for their Tempranillo production; Jerez, the home of the fortified wine Sherry; Rías Baixas in the northwest region of Galicia that is known for its white wines made from Albariño and Catalonia which includes the Cava and still wine producing regions of the Penedès as well the Priorat region. Chile is fortunate to have climate conditions that are ideal for good wine grape growing harvests. Hot summers, coastal cooling breezes, and moderate rainfall. Chile, whose wine-making history dates back to the 1550s, makes it the oldest wine-producing country in the Americas. Mendoza, two hours by plane from Buenos Aires, is the heart and soul of Argentina’s wine country, where European settlers introduced the ancient craft of winemaking in the 19th century. Mendoza, Latin America’s largest winemaking region, is is home to more than 800 wineries, about 100 of which actively receive tourists. Argentine wine exports continue to grow by 25 percent a year in this 57,000-square-mile area.